Hai! Last one for tonight, a litle bit of gacha, a few dollarbies and of course this amazing gorgeous Windswept Hair from Clawtooth. I cannot tell you how much I love Love LOVE this style, available at Collabor88 along with the fabulous Windswept Poses. These you need! Just as I was putting this outfit together Bela from *TuttiFrutti* sent out amazing news of her new gacha items. The Giovanna Bonnet and Scarves come in many wonderful colors and prints, they are also mod so you can resize them to fit all of your fabulous hair styles and coats. Lacuna has an yummy assortment of new Jeans out, or should I say All Sorts……as in Licorice Allsorts, Cotton Candy and Gelati Jeans, there are eight different lovely colors to each set and yes I am now craving candy! I’ve paired them with some rather gorgeous dollarbies from DCNY, the Classic Harvest Crossover Dress I am wearing as a top as well as a dress, double duty dollarbie hehe say that one ten times! Anessa also has this perfect Mesh Fall Denim Moto Jacket out as a dollarbie as well, I have worn the Denim Moto Jacket in a different color here, so check out the other colors and designs while you’re there! These are definitely a steal, they are located at the front entrance of the DCNY Lolo Store, along with past dollarbies and a fabulous little 10L Punkin Halter Bodysuit. With fabulous fri.day Jane Heels and Flair Nails (both SLink Av ready) completing this autumn look, I took a long walk today…….it was much needed and it felt great to get away from my platform. ‘Twas a peachy kinda day. 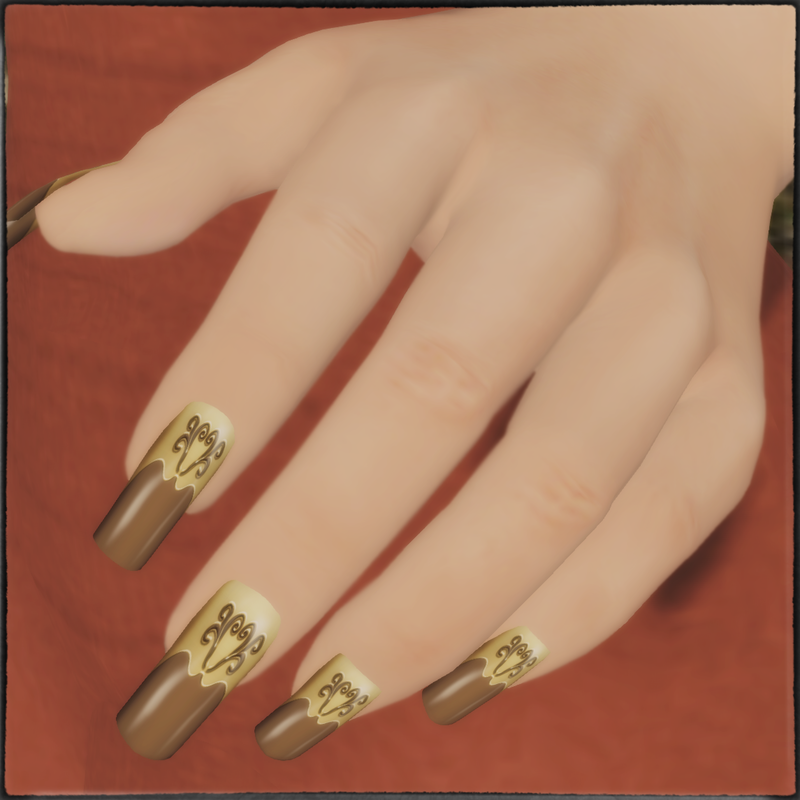 Posted in AnotherDamnSlBlog, iheartslFeed and tagged as Belleza, C88, Clawtooth, Collabor88, CosmeticFair, DCNY, Flair, fri.day, Lacuna, SLink, The Celestial Realm, TuttiFrutti.